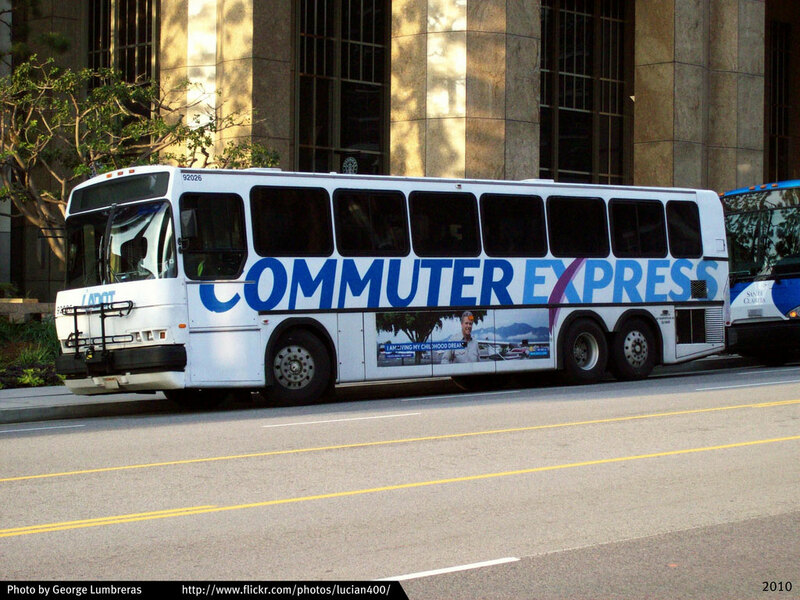 LADOT operates Commuter Express buses, with a limited number of stops to get people from Point A to Point B as fast as possible. The Commuter Express Route 549 stops in Glendale near the Brand/Central Exit of the 134, and serves Encino to Pasadena. Cash fare varies from $1.50 to $3 one-way, depending on the distance of your trip.